Prior to commitment night, you need to Register your daughter on gatewayvb.org. Denote St. Clair Co VBC as your intended club. Do not pay for your membership fee online-that will be included in your club fees. If you played club last year, you will renew your membership. 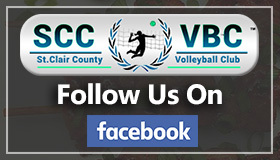 Our email address: sccvbc2015@gmail.com and we have a Facebook, Twitter, and an Instagram page! 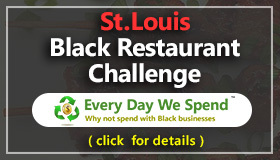 Go to gatewayvb.org for questions you may have.